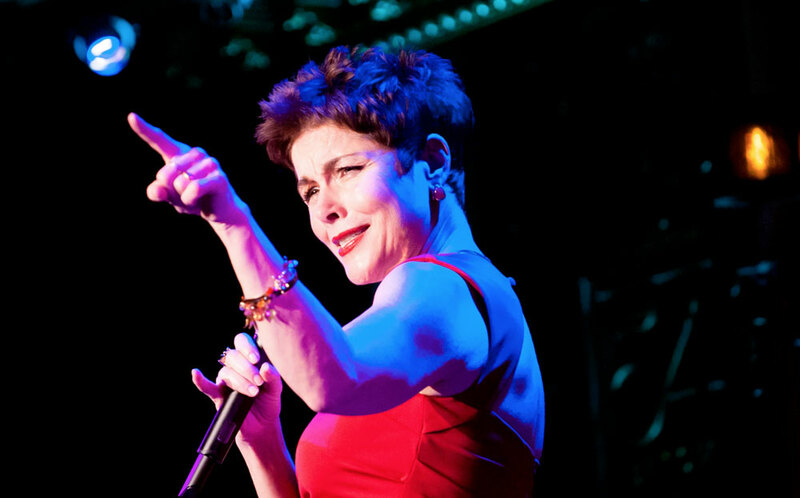 Tony Nominee (and Theatre World winner) Christine Andreas performs intimate Cabaret in “Piaf — No Regrets” at The Venetian Room in the Fairmont Hotel. Piaf! At the name, my heart flutters. Doesn’t yours? If not, then I suspect you’ve never heard a recording of the musical soul of France, perhaps the greatest torch singer in the history of recorded song, who rose from busking on the streets of Paris to perform in many of the world’s greatest concert halls. Well, now you’ve heard. Whether you’ve just learned the name or count yourself a devoted fan, you would do well to encounter Christine Andreas’s tribute, the work of a great artist interpreting the work of another great artist. Christine Andreas, let it be said, is no small potatoes as a singer/actress. She won a prestigious Theatre World award for her performance as Eliza Doolittle in the 20th anniversary revival of “My Fair Lady,” then a Tony nomination starring as Laurey in a revival of “Oklahoma,”and yet another Tony nomination for “On Your Toes.” In other words she’s obviously got one hell of a set of pipes, and can act up a storm. A tribute to the legendary Piaf deserves nothing less than a legend-in-the-making, and that’s what was delivered recently in the elegant Venetian Room at the Fairmont Hotel. Andreas (who has herself scripted “Piaf — No Regrets”), has very wisely chosen not to attempt a recreation of a performance by Piaf. This is no impression, not Christine Andreas AS Edith Piaf. Rather, Andreas is herself alone and does not attempt a characterization. She performs to teach us about Piaf, and share her appreciation of the music. Piaf is present alright: at several moments during the evening, Andreas stops to consult the lady or seek her approval. Apparently, when Andreas performs, Piaf haunts the wings and the rafters. You doubt it? Andreas could easiliy convince you. As for the singing, Andreas’s performance of the Piaf song book stands on its own. If she does not try to capture the precise voice of Piaf, the spirit of Piaf is clearly her inspiration. Her performances of “La Vie En Rose,” “Mon Dieu,” and, of course, “Non, je ne regrette rien” could not disappoint the most ardent Piaf fan. For myself, I was especially moved by her rendition of “Padam, Padam,” which set my heart to beating like a drum. Andreas was accompanied, much more then capably, by her husband, composer Martin Silvestri. Silvestri did not merely do service at the keyboard, but was a charming presence, especially when playing the accordion, and joining his wife for a memorable and humorous duet. Together, they transported the room across the ocean to a French music hall most effectively. The 15th Season of Bay Area Cabaret continues to present some of the world’s leading cabaret artists through May of 2019 at The Venetian Room at the Fairmont Hotel. Next up will be “An Evening With Carmen Cusack & Susan Werner”on Sunday, January 20. For further information, click here. “Piaf—No Regrets” by Christine Andreas, presented by Bay Area Cabaret. Starring Christine Andreas, accompanied by Martin Silvestri. 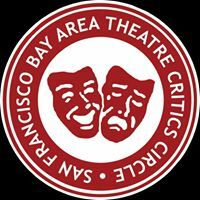 Posted in Reviews.Tagged Bay Area Cabaret, Charles Kruger, Christine Andreas, Fairmont Hotel, Martin Silvestri, san francisco bay area theatre reviews, theatrestorm, Venetian Room.